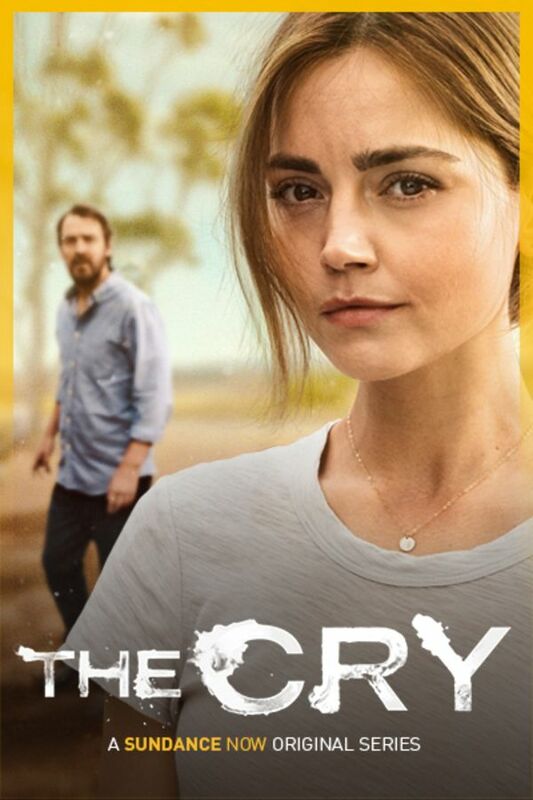 The abduction of a baby from a small coastal town in Australia is the catalyst for a journey into the disintegrating psychology of a young woman, Joanna, (Jenna Coleman) as she and her husband, Alistair, (Ewan Leslie) deal with an unthinkable tragedy under both the white light of public scrutiny and in their private lives. A layered, taut, psychological thriller will grip you from the start and keep you guessing along the way. 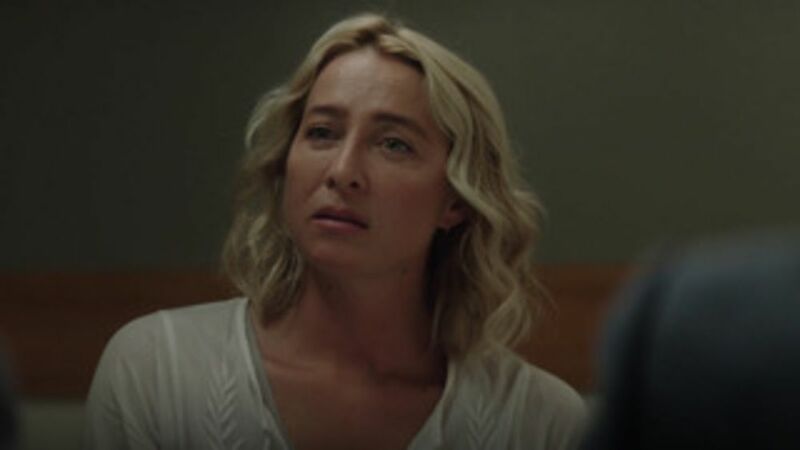 Joanna is already struggling with being a first-time mom and soon she finds herself at the center of an unthinkable tragedy, as her baby goes missing. 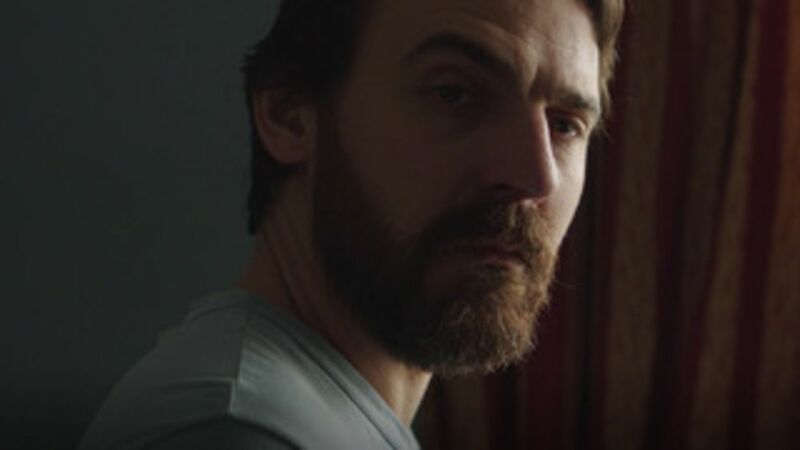 The search leads to the arrest of Alistair’s ex-wife but we soon discover not everything is as it seems. Are Joanna and Alistair hiding something? The truth of Noah’s disappearance is revealed, as his parents’ relationship unravels. Joanna realizes she must play Alistair at his own game. The investigation comes to an end and the couple returns to Scotland under constant media pressure. But the hardship is far from over for Joanna. 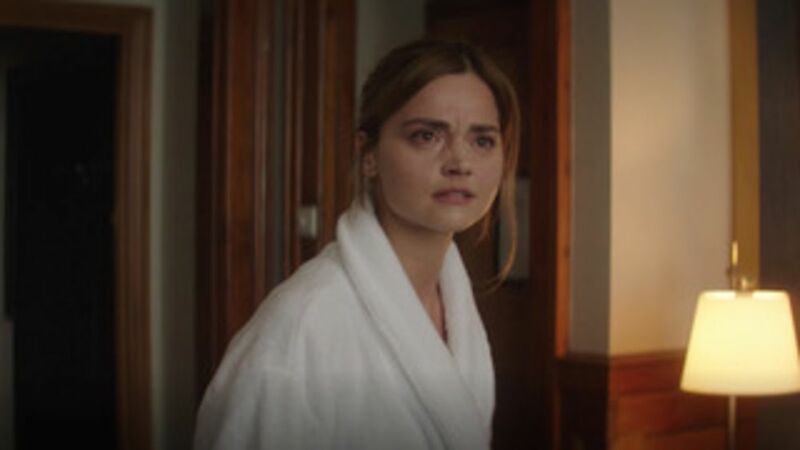 I decided to watch this because of Jenna Coleman and was not disappointed. I am mainly writing this review to bring the rating up as the IMDB rating did not do it justice. Binged it on a Saturday night!! I couldn’t stop watching it. So riveting. 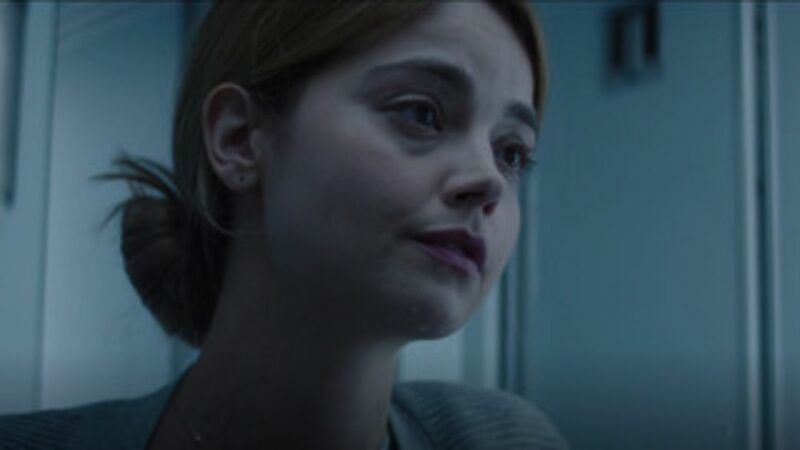 Jenna Coleman was amazing. I liked Alexandra too. Highly recommend this show. I want more like it! My goodness so many twists and lies. Right up to the finial scene!!!! Very good!!!!! OMG! This was so good! I think it blew my mind in the same way “Big Little Lies” did or the first season of “The Sinner” did!